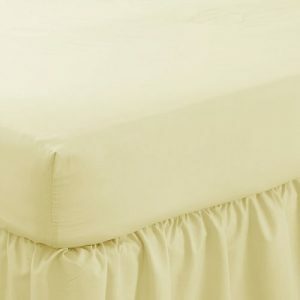 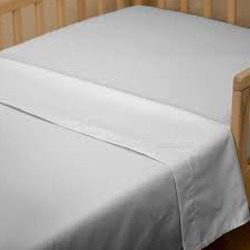 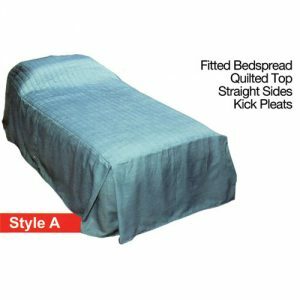 Adhering to health and safety regulations in public buildings, in nursing homes or where there may be safety concerns, our fire resistant bedding is always a good decision. 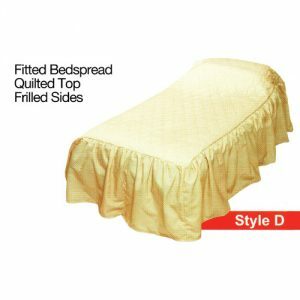 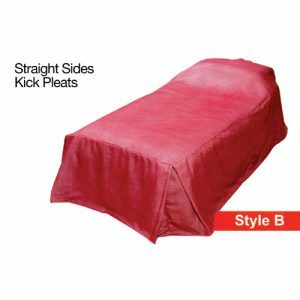 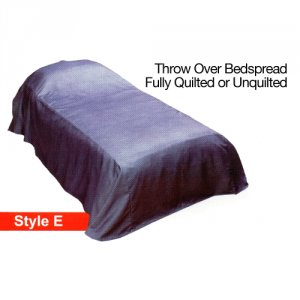 Our fire resistant bedding come in many colourful flame retardant fabrics. 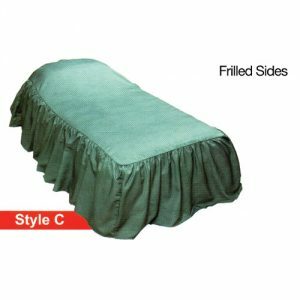 Our service ensures a stylish finish alongside peace of mind.